Back in May, HTC revealed that is was working on a blockchain-powered phone called the Exodus. The news came as one of the company’s more exciting and intriguing projects after not a great year so far. 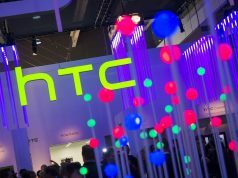 In 2017, HTC shipped more than 2 million products I Q1 and this year it managed to ship only 630,000 in Q1 according to IDC data. HTC’s Phil Chen has more details about when users can expect to get their hands on the phone, and he also has information about the estimated price. 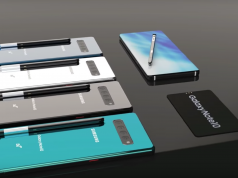 Even if he was not too precise in details, he told The Verge that we could expect the phone to be released sometime around the end of this year and we can also expect a price announcement by the end of Q3. 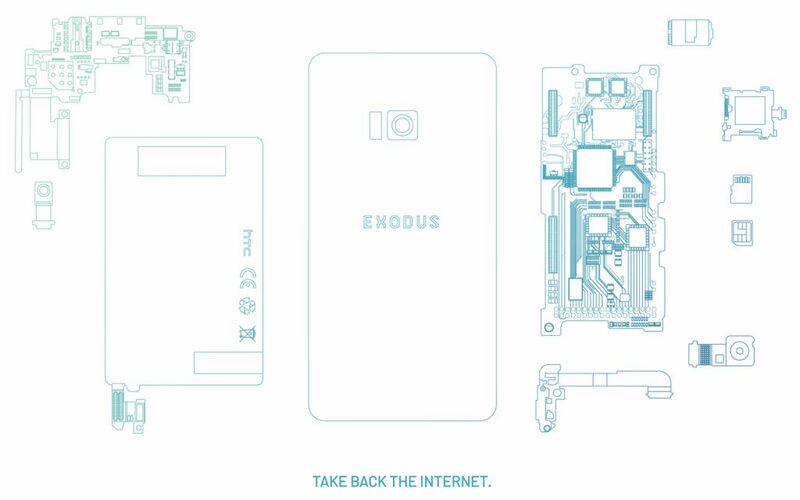 When Chen announced the Exodus phone back in May, he said, “We envision a phone where you hold your own keys, you own your own identity and data, and your phone is the hub. Overall, Chen hopes to find a more effective way to mine crypto on mobile, by consulting with experts employed at HTC. 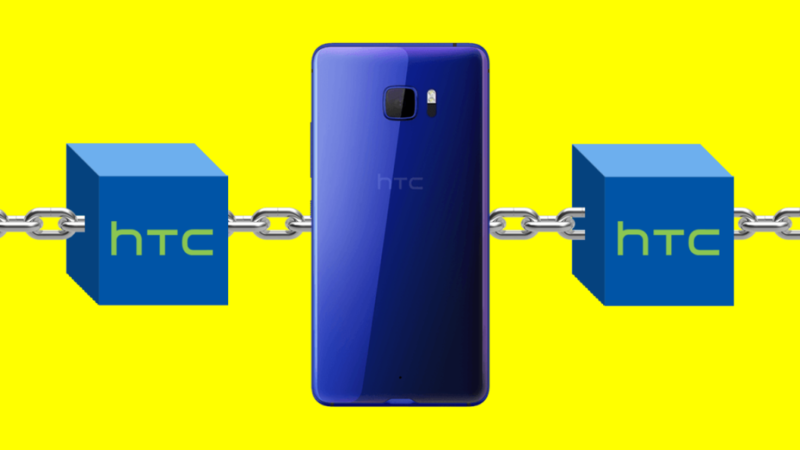 Mining effectively on mobile would definitely take some time to figure out, but HTC is already looking at various consensus protocols that might make that just happen. 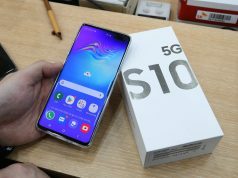 Chen also says about himself that he is the one who initially raised the idea of a blockchain-powered phone to HTC executives after watching Ethereum and the DAO since 2015.